Last time we had a gig things just didn´t quite work out for me. First of all, my flight was late and I had a little bit stress for that. I couldn’t make it to the sound check and couldn´t check up properly the stage and my monitor. That´s why I felt a little bit insecure as I entered the stage. When we had a break between two songs, I moved from the dance floor to play the glockenspiel. I was really thirsty but I didn´t see my own water bottle and I took a huge swallow from Kili´s drink. What I didn´t know was that Kili´s drink was something much stronger than water and I almost threw up. After that I started playing the song, but I didn´t hear anything from my ear monitor. I was so confused that I wasn´t sure which tunes I had to play. 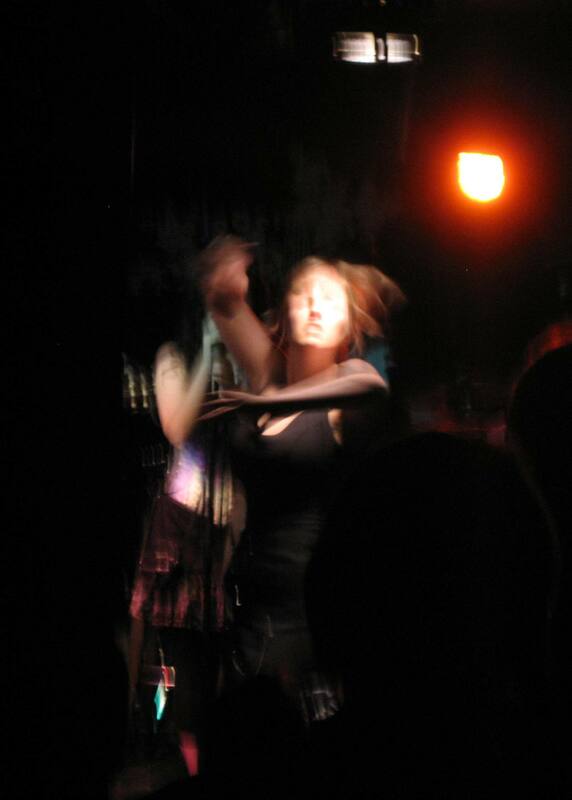 After all, people liked the gig and maybe didn´t notice what was happening with me on the stage. When you are an artist you just have to stay cool on a stage and try not to show your mistakes. After all, the continuous chaos in my head was the worst thing on that gig. Still I survived and when the final bulerias started, I was really happy and relieved!